Nick is the founder of Chelmsford Talking Therapy (www.chelmsfordtalkingtherapy.co.uk) and an experienced, fully qualified Registered Counsellor. He holds an industry recognised Advanced Diploma in Psychodynamic Therapy and is a Registered Member of the British Association for Counselling & Psychotherapy (BACP) (registered member number 228318). Nick's client base is wide ranging. He has extensive experience working with individuals struggling with acute anxiety, depression, panic attacks, bereavement, anger problems and difficulties relating to trauma/PTSD; both on a long term and short basis. He provides a safe, non-judgemental space for individuals to explore their feelings and gain a greater understanding of different aspects of their lives. 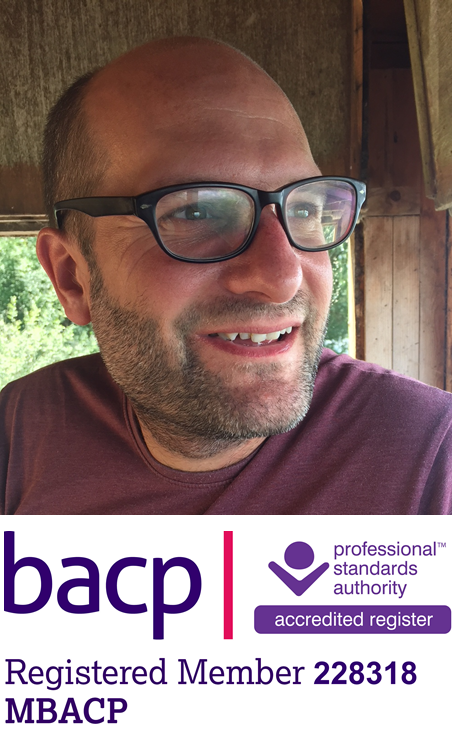 As well as work with adults Nick also has over four years' experience working therapeutically with children, young people and their families. Alongside psychodynamic counselling Nick also specialises in Brief Solution Focused work which can be particularly beneficial in working towards rebuilding family relationships.